I will be attending my first overseas tattoo convention this October in France! 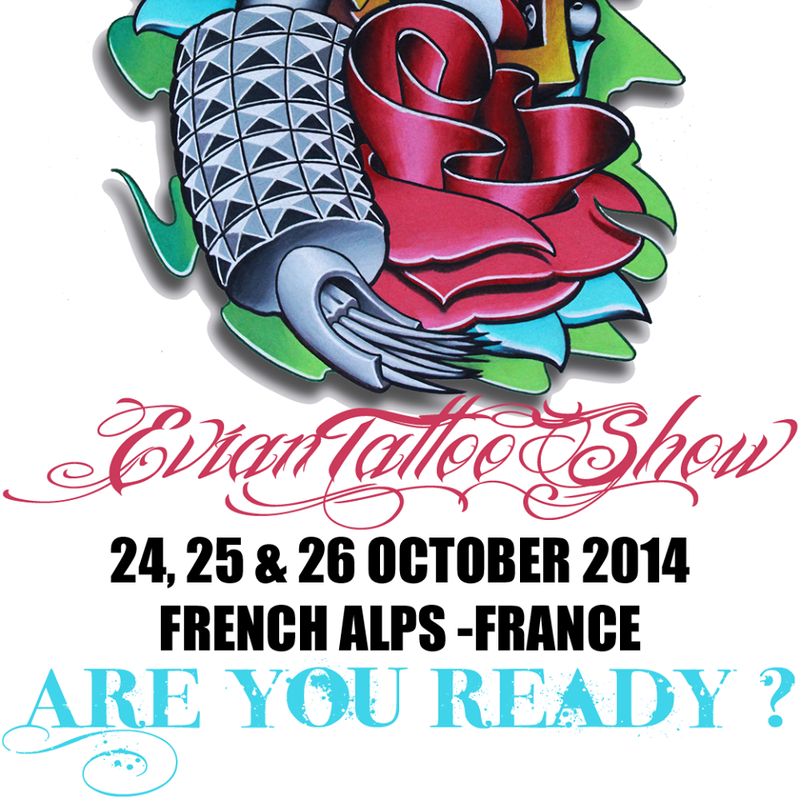 I will be tattooing at the Evian Tattoo Show and I could not be more grateful for this awesome opportunity! The convention will be October 24, 25 and 26th. 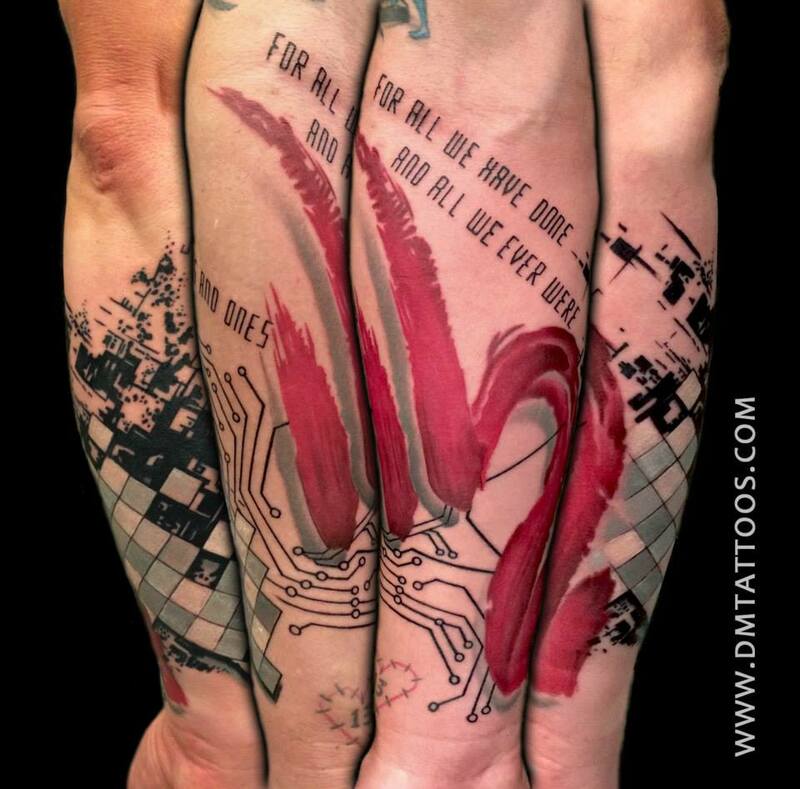 Email me through www.DMTattoos.com for appointments! 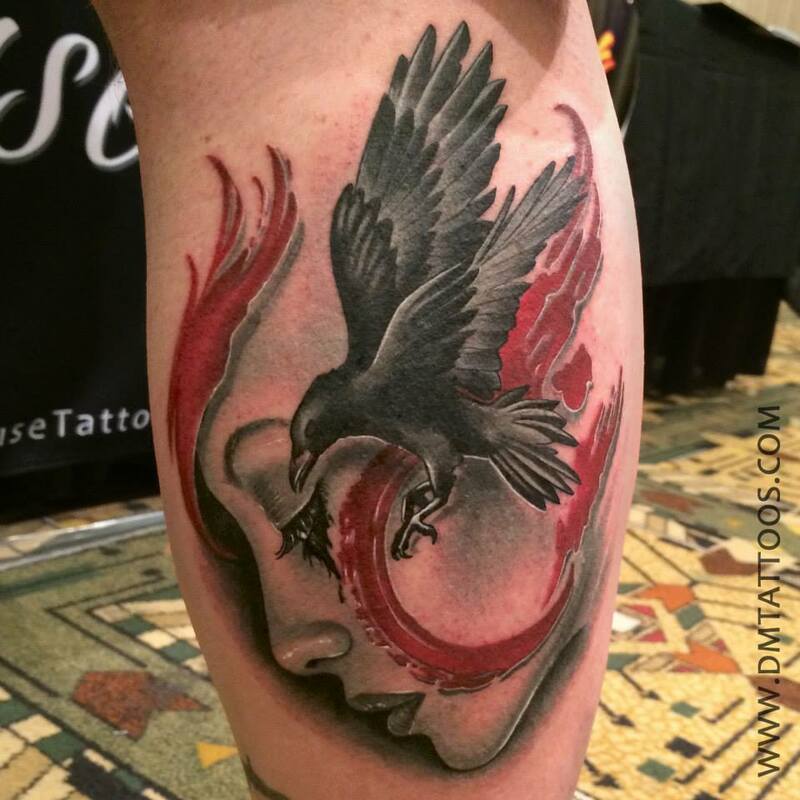 Here are two abstract style tattoos I got to tattoo at the Hell City Tattoo Convention a few weeks ago in Phoenix, Arizona. 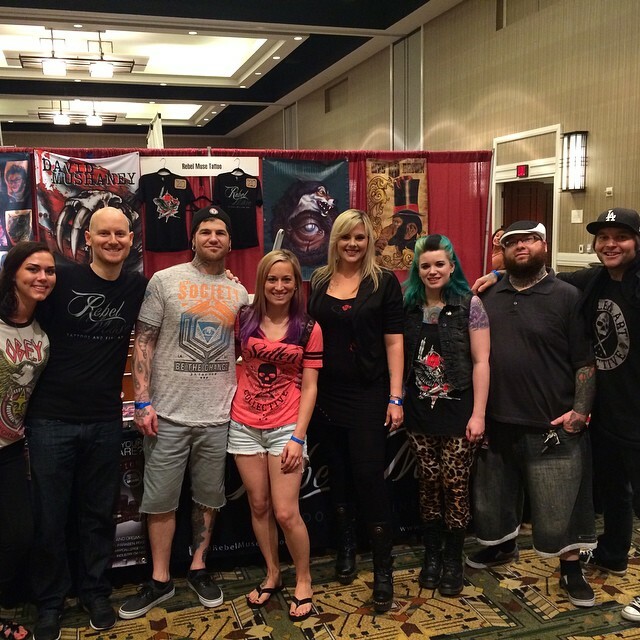 Here's about half of our Rebel Muse crew that was able to make it out to the Hell City show!